Blah Blah Blog: Check This Out! My good friend Rachael isn't just designing templates anymore! She's joined the element and paper world too! She was invited to join the 2nd Digital Tag team! The kit is fabulous! And for 8.99 it's a steal! It's jam packed with stuff! Here is a little sneak peak. In other news we had a fabulous day in Boston on Mother's Day. We went out for some great eats to a restaurant we learned about when Jen and Adam came to town last summer. My DH actually wants to go back for Father's day. Jen want to come with us? ;) And we took the boys to the top of the Prudential Center and they just loved that! 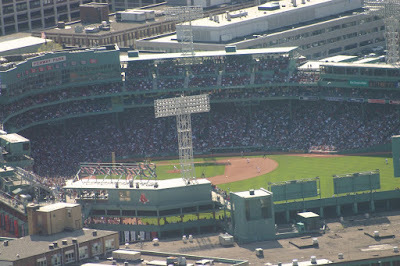 I got some fun photos of a Red Sox game going on at Fenway Park! OK gotta work! Have a great day! Thanks so much for visiting my Creative Blogs. We may have been separated at birth......just cause I teach fitness doesn't mean I always enjoy it. :) And it certainly doesn't mean I am a size 5. Yes!! But I think my parents are coming to town Father's Day weekend... I'm so jealous you have that place so close!!! Wow Rachaels kit looks awesome! 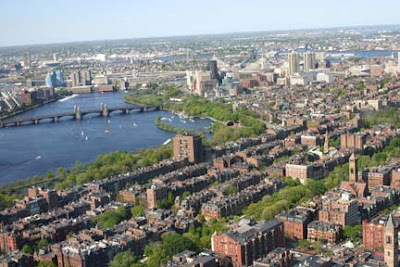 Great pictures of Boston! Wow! Those photographs of Boston are awesome! I neeeed to go to Boston someday, my Masters degree was in Colonial American History, so I actually need to see some of the places I studied! Also, with regards to the shabby technique...if you want, email me and I will divulge all!